Blueberry City‘s Kikoh returns with his second single following the success of his previously released single “Mukum” which was well received by fans and made his name. 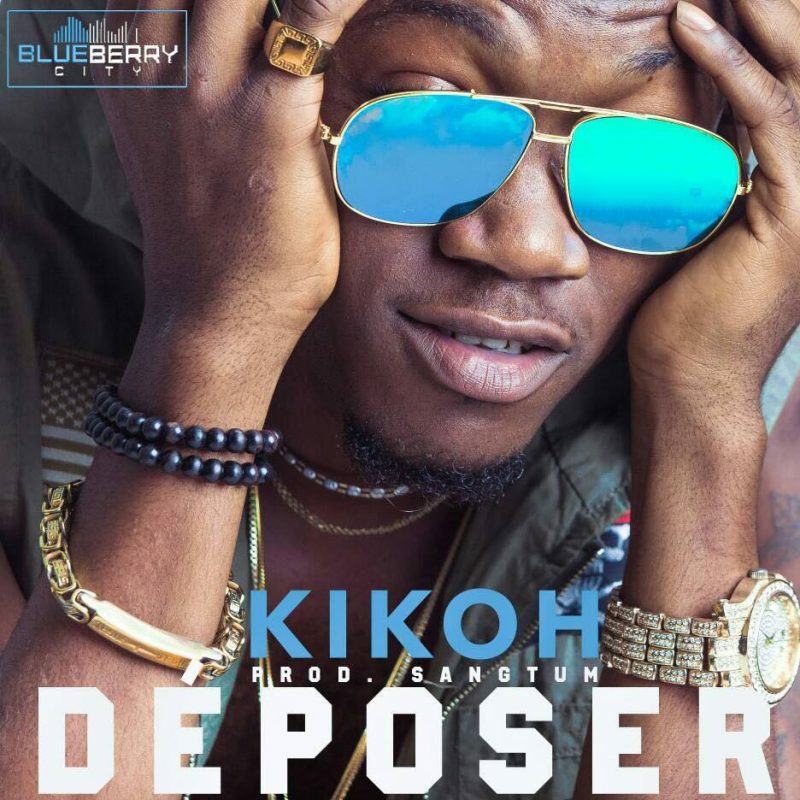 Kikoh seems not to relent this time around as he delivers yet another possible hit titled “Deposer”. The track is produced by his record label Boss Sangtum aka Dijay Pazzo.